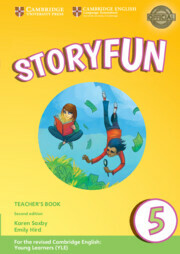 Storyfun Level 5 Teacher's Book includes access to downloadable audio with recordings of the stories and listening activities from the Student's Book. Teachers can use the stories to capture learners' imagination. 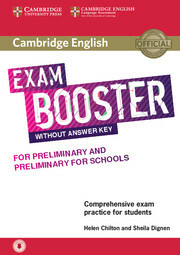 Stories are exploited to present Cambridge English: Flyers tasks in a motivating and easy-to-use way. Each story unit provides enough material to cover between 90-180 minutes class time. Each unit includes teaching tips and extra photocopiable materials and a summary of the main grammar and vocabulary points covered in each story.